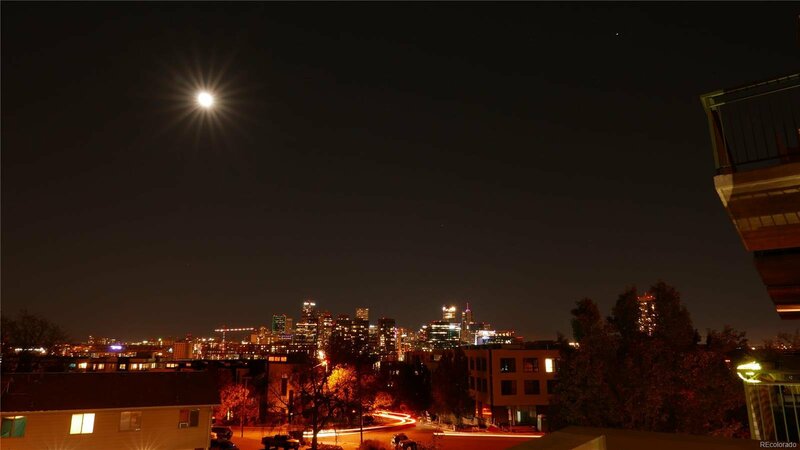 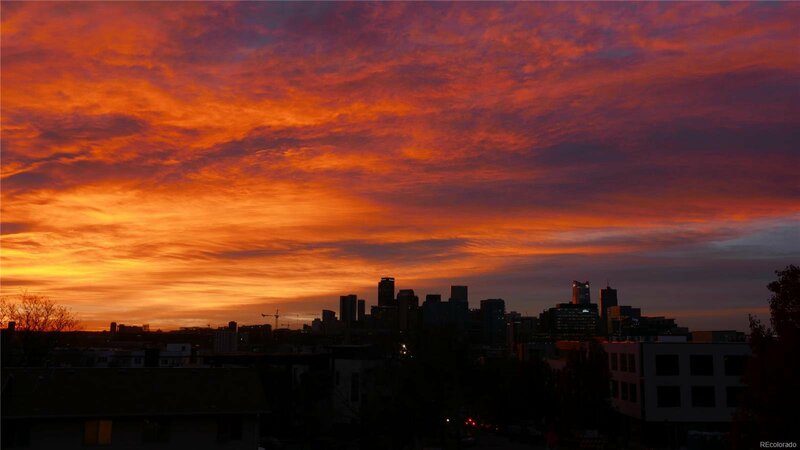 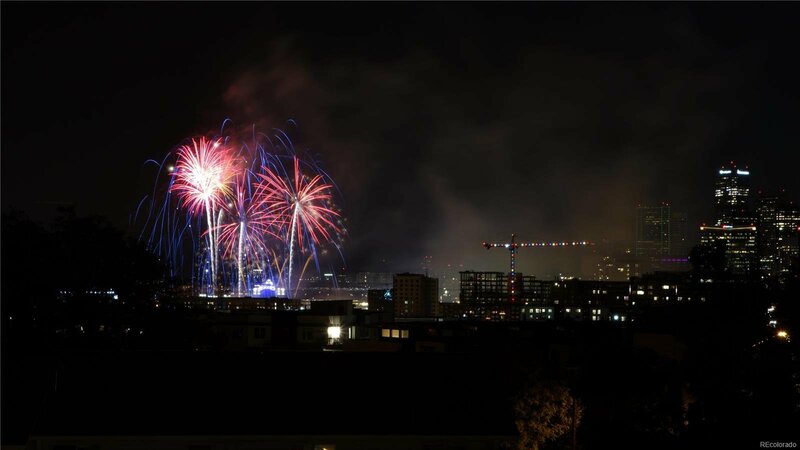 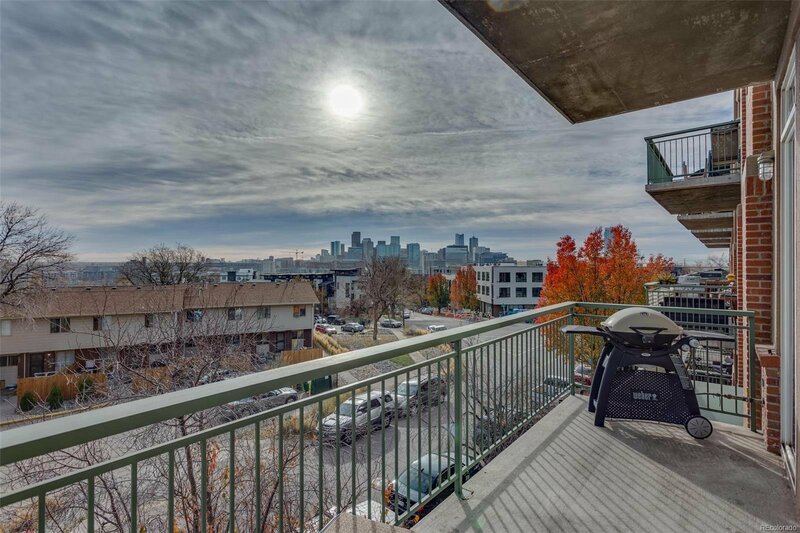 Looking for an amazing view of the Denver skyline? 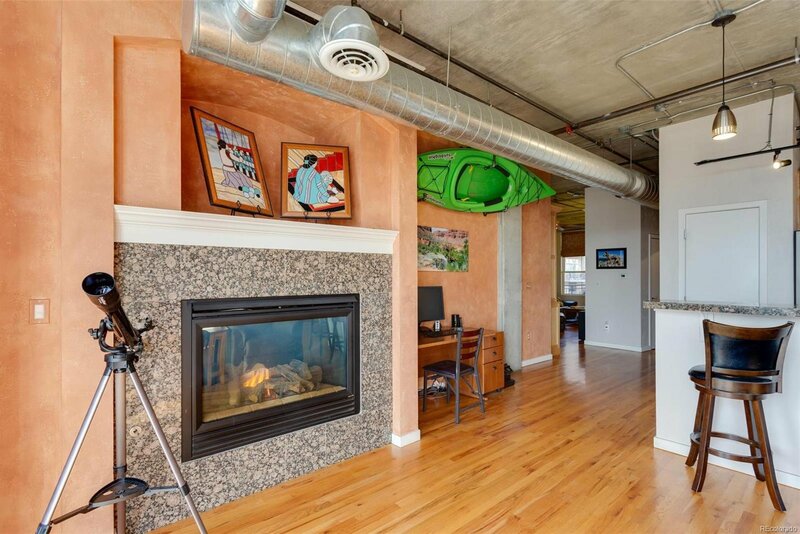 How about two parking spaces? 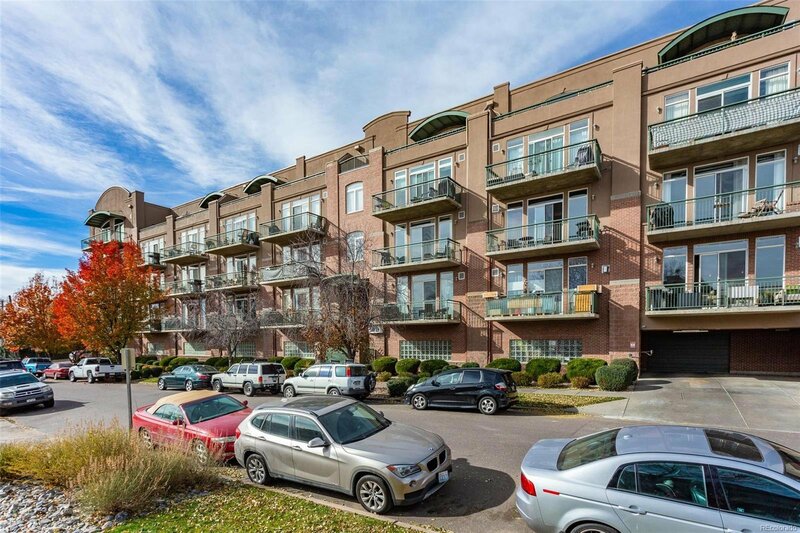 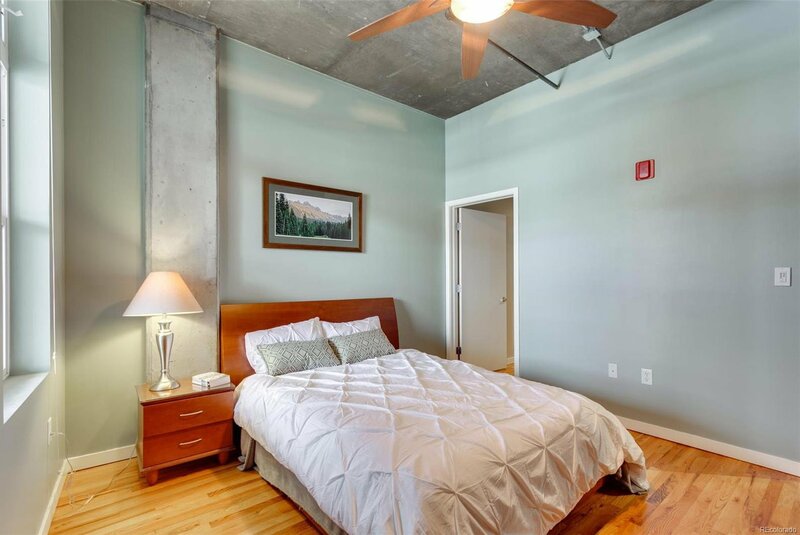 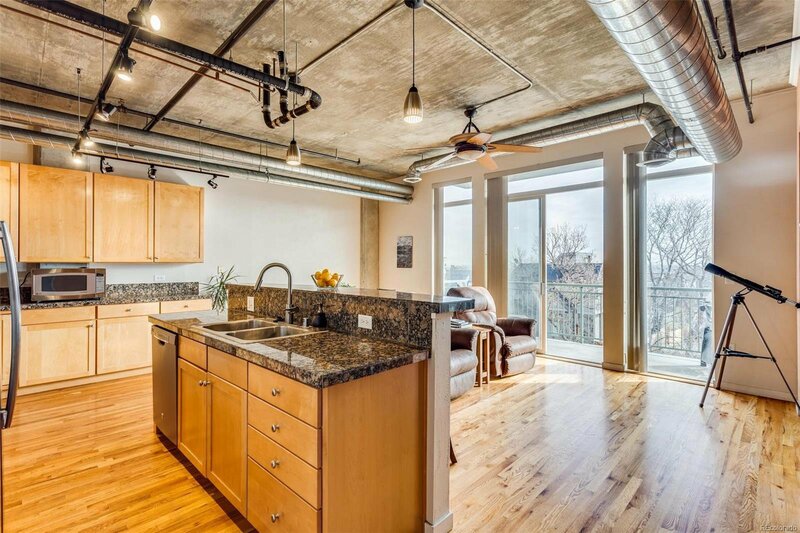 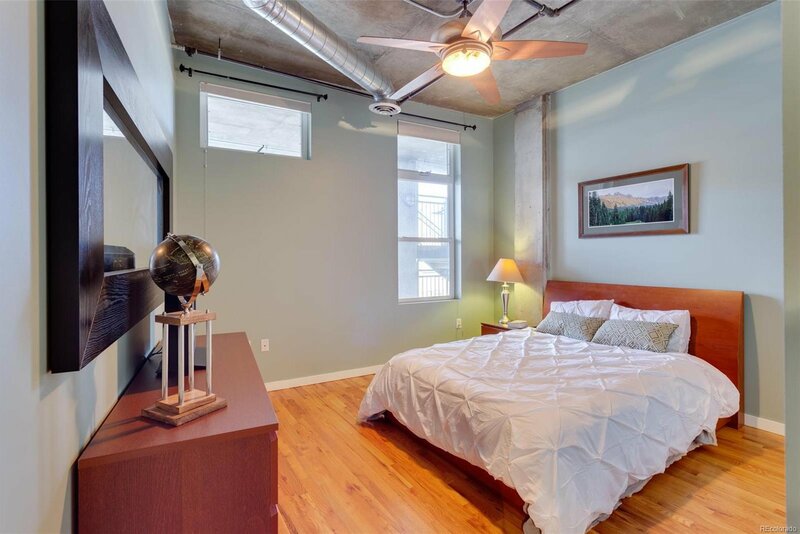 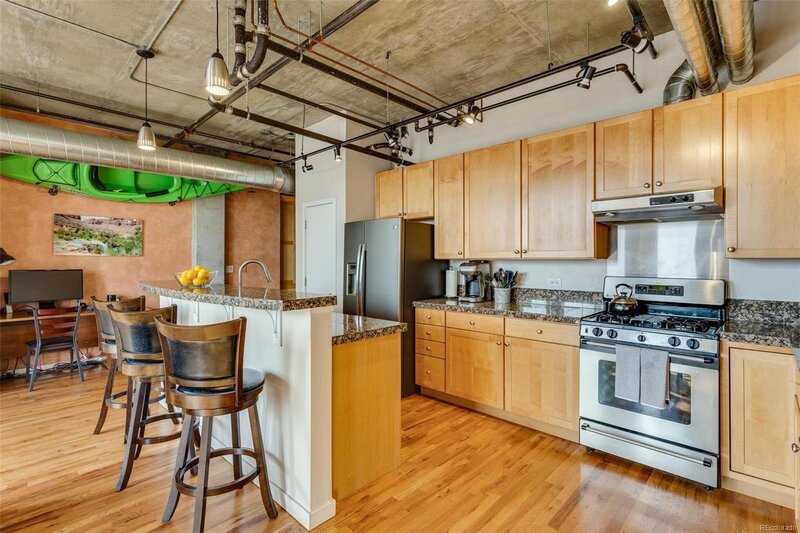 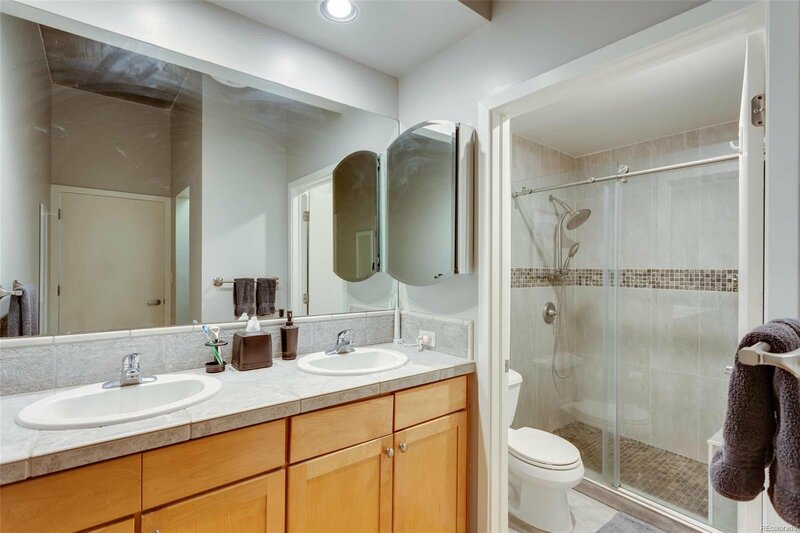 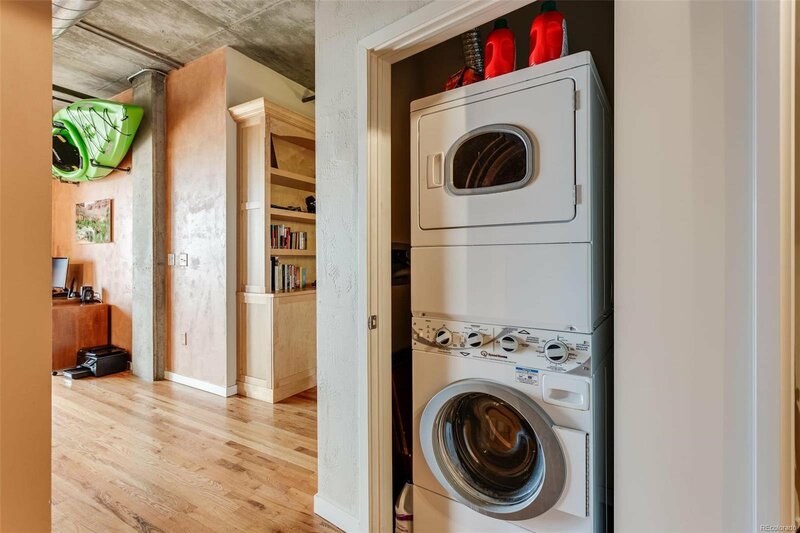 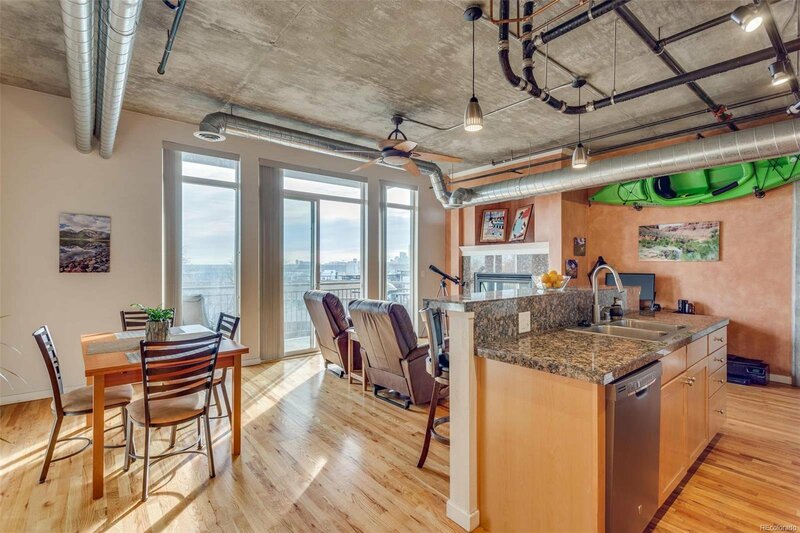 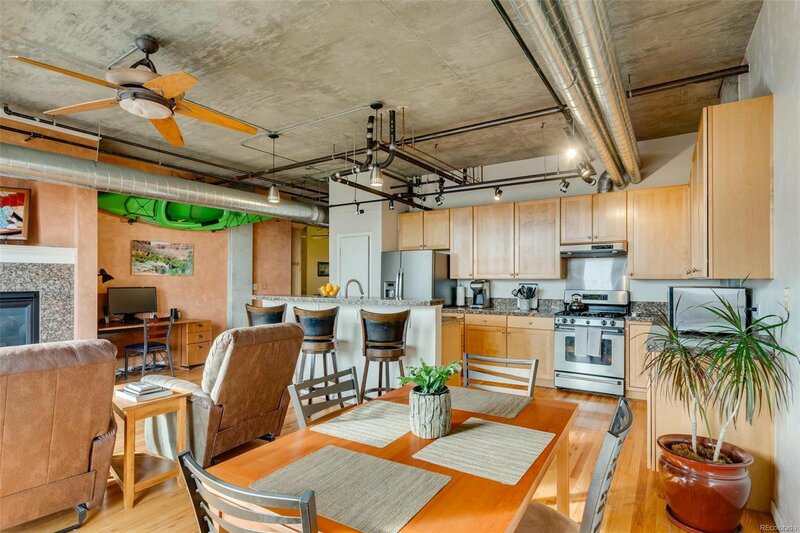 This spectacular 3 bedroom, 2 bath condo in LoHi offers just that and much, much more. 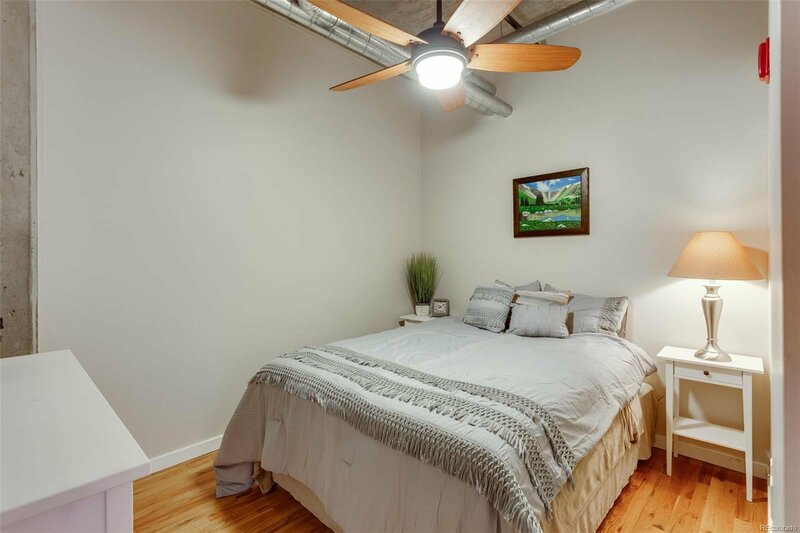 Built in 2001 and featuring 1,371 square feet of living space, this gem includes washer/dryer, gas grill and a separate storage unit. 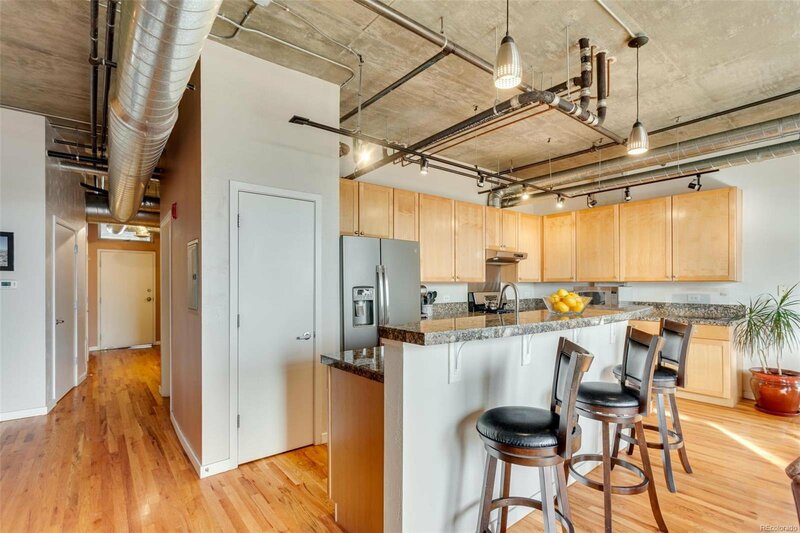 The immaculate home boasts gleaming hardwood floors, gas fireplace, open floor plan, modern kitchen and island with seating, and granite countertops, all integrated into an industrial design with exposed ductwork and piping. 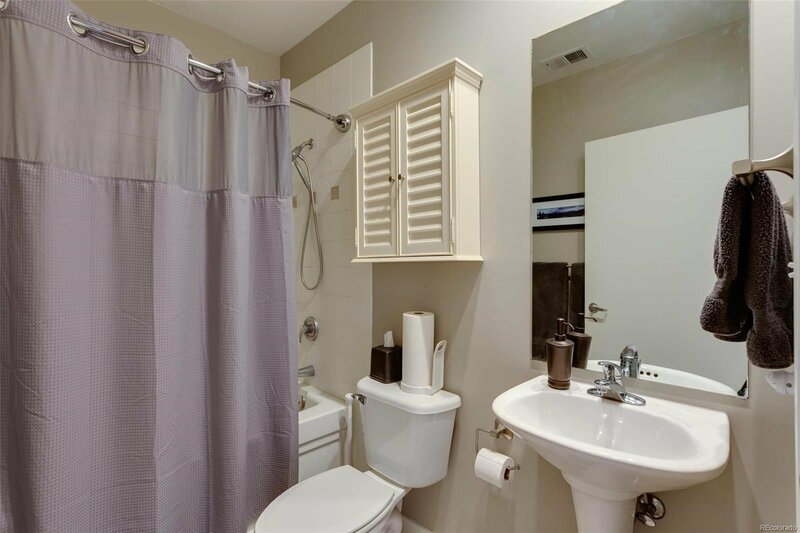 The master bedroom has an en suite bathroom with a large adjoining closet. 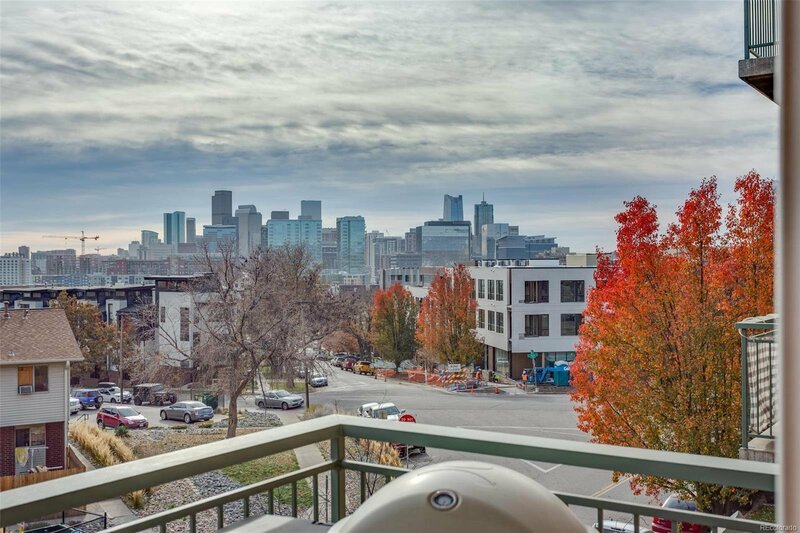 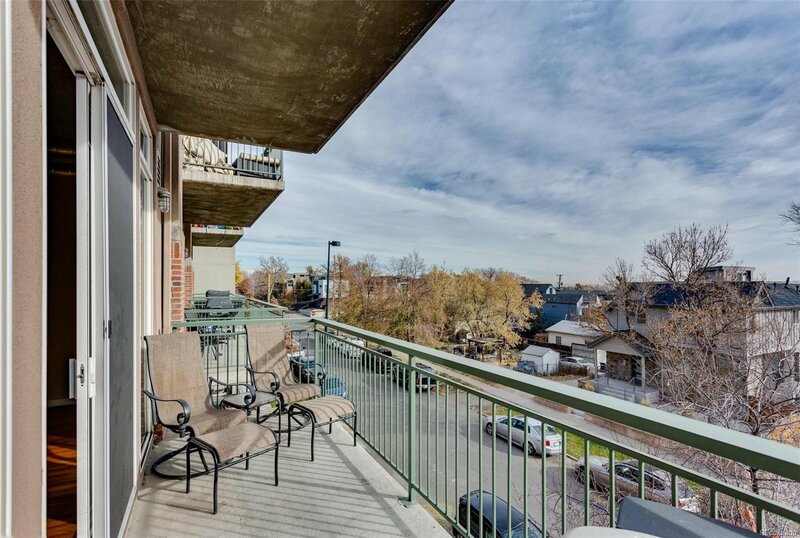 Enjoy a cup of coffee on the southeast facing balcony and revel in the view of Denver’s dramatic downtown. 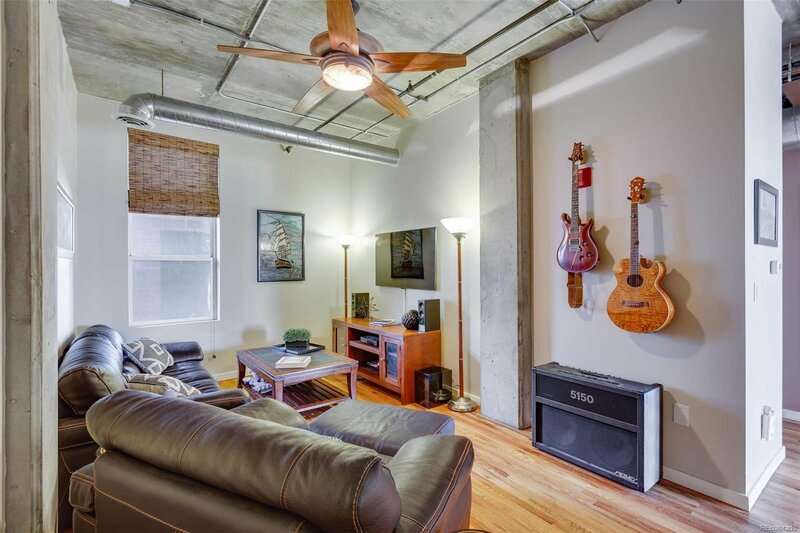 The condo affords an easy walk to the popular restaurants Root Down and Highland Tap and Burger, and is close to Cuernavaca Park and the 20th Street overpass.